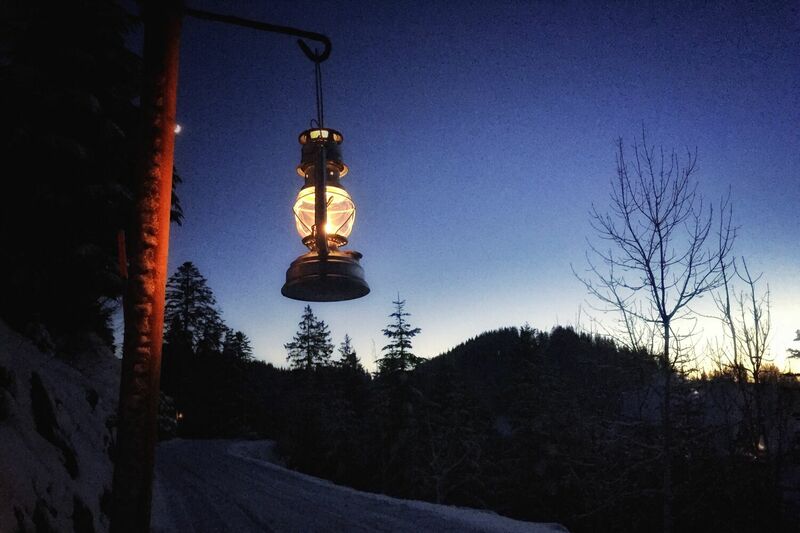 Enjoy a romantic evening walk on our lantern-lit path. The loop trail across the spectacular suspension bridge is transformed each Saturday from 18:00 to 22:00 into a magic path shimmering in the glow of lanterns. It won’t get much more fairy-tale winterish than that. Visit our comfy restaurants for a warming break and a delicious meal. If you want to enjoy our mountain a little longer, you can return to the valley at 23:30 with the last descent. The way back to the valley can also be tackled with a toggogan. Booking is essential under 041 836 80 70 or info@mostelberg.ch. Give your loved ones a romantic evening on our lantern path. 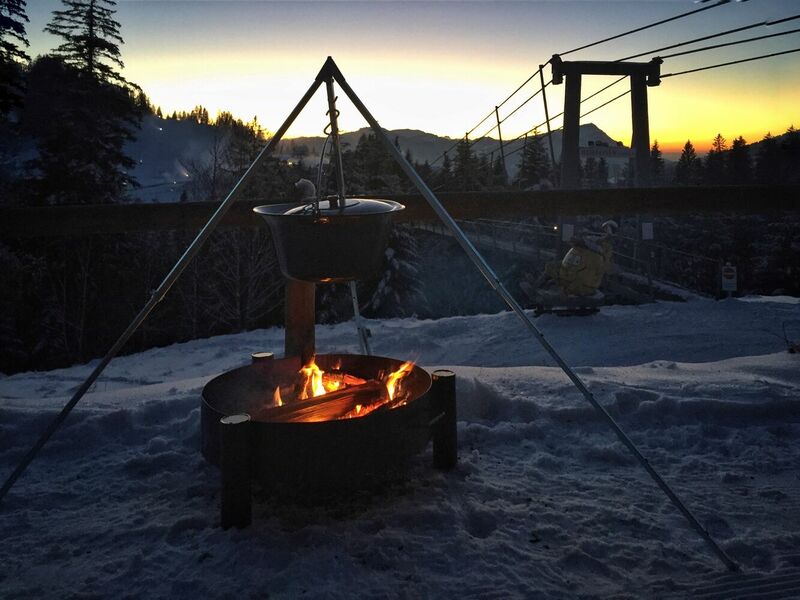 Enjoy an atmospheric winter evening with your company or club. Upon request, we illuminate the lantern path at a date of your choosing, organize a bowl of mulled wine at the open-fire pit and prepare some culinary delights.